Mark Thornton of Mostly Books will be interviewing comedian, actor, journalist and author David Mitchell about his new book “Thinking About It Only Makes It Worse: and Other Lessons from Modern Life” on Thursday, 13 November 2014, 7pm. Please note: this event is now sold out but you can pre-order copies of David's book which he will sign on the evening. David Mitchell is one of the UK’s best-known comedians. He’s also an actor and writer. A former pupil of Abingdon School, he came to prominence as one half of ‘Mitchell and Webb’ and has since won BAFTAs for ‘Peep Show’ and ‘That Mitchell and Webb Look’. He has also starred in ‘Jam and Jerusalem’, ‘The Bleak Old Shop of Stuff’ and ‘Ambassadors’. He writes for the Observer, chairs ‘The Unbelievable Truth’, is a team captain on ‘Would I Lie To You’? and has appeared regularly on almost all of our most popular panel shows, including ‘QI’, ‘Have I Got News For You’ and ‘Mock The Week’. In 2012 he published his memoir ‘Back Story’. 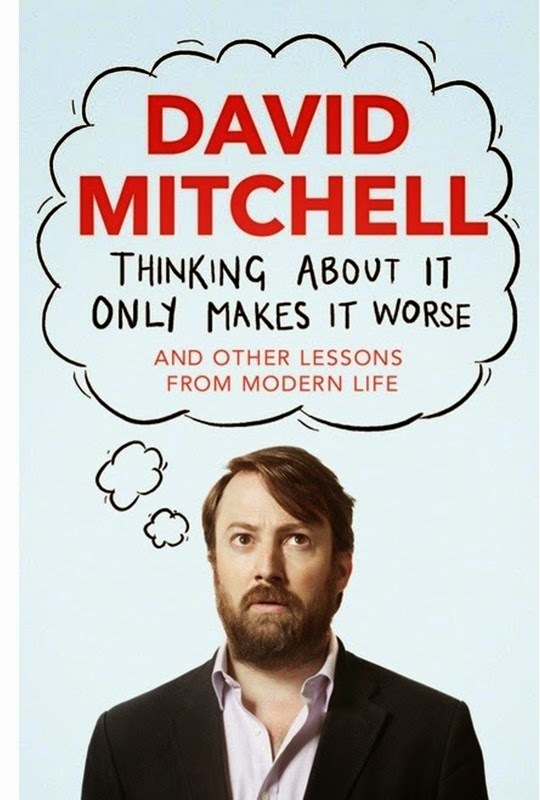 David will be in conversation about his latest book ‘Thinking About It Only Makes It Worse: And Other Lessons from Modern Life’, a collection of essays in which David considers the problems of everything from chocolate toothpaste to Ryanair, Poundland to ‘whether anything can be done about the Internet’. It’s funny, profound and provocative – and shot through with a surprising amount of common sense. The event takes place at The Amey Theatre, Abingdon School, Oxfordshire OX14 1DE. David will be signing copies of his book immediately after the event. Tickets are £12 and are available from Mostly Books. 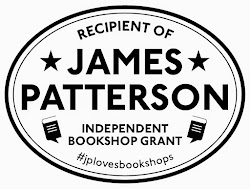 They can be reserved by calling the shop or emailing them on books@mostly-books.co.uk. Seating is unreserved, and doors open at 6:15pm for refreshments. You can also pre-purchase advance copies of the book at a special discounted pre-order price of £15 (RRP £18.99 hardback) when purchasing your ticket. All advance purchased books will be collected on the night, and David will sign following the event. Pre-ordered books can be signed by David prior to the event at your request. (Books can also be purchased on the night for £1.99 off the retail price, or £17). 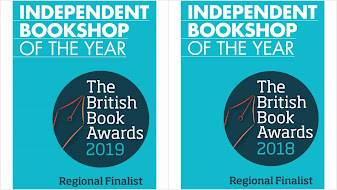 We have an allocation of tickets for Mostly Books customers that will sell out shortly, so please let us know as soon as you can if you would like tickets. All tickets will be sold in advance – not on the door – and all sales are non-refundable; no discounts or concessions on tickets. sounds great! Definitely coming. Would it be suitable for my teenage girls?